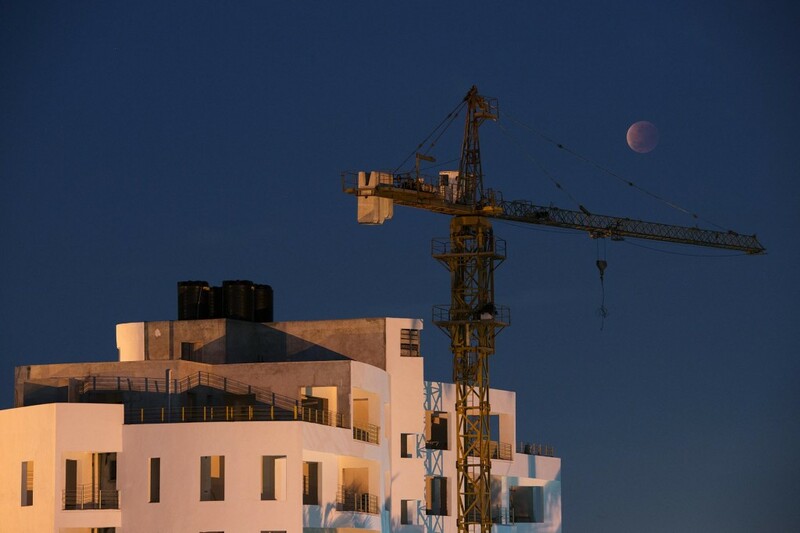 Despite some persistent clouds, the super blood moon did make an appearance in the skies above Dar early Monday morning. 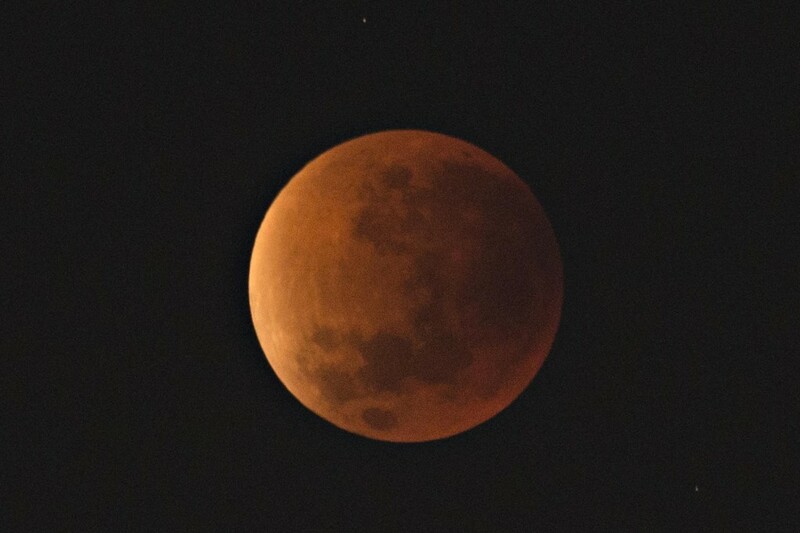 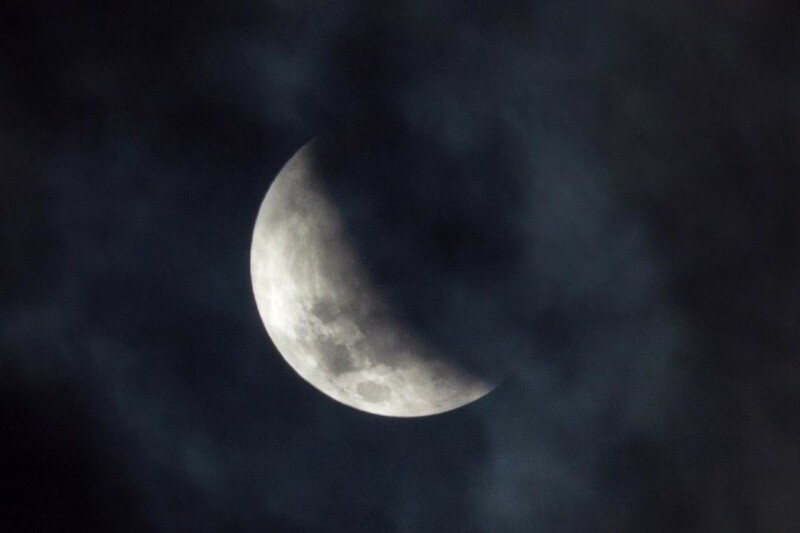 The full lunar eclipse of the super moon was visible from just after 04:00 until just before sunrise, when the moon was obscured by haze on the horizon. 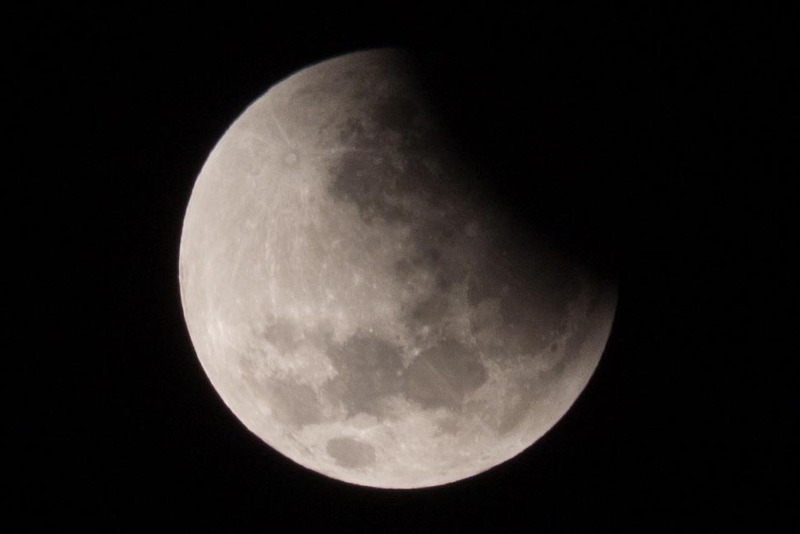 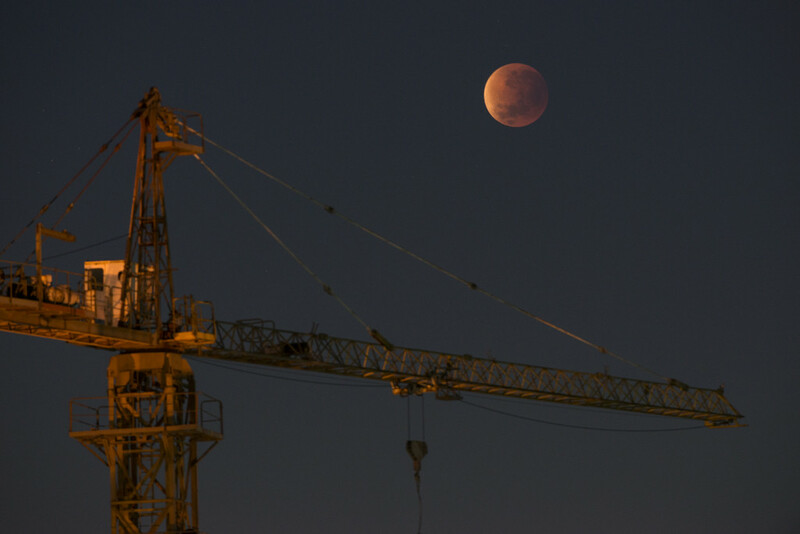 If you missed this one, the next super blood moon will take place in 2033.